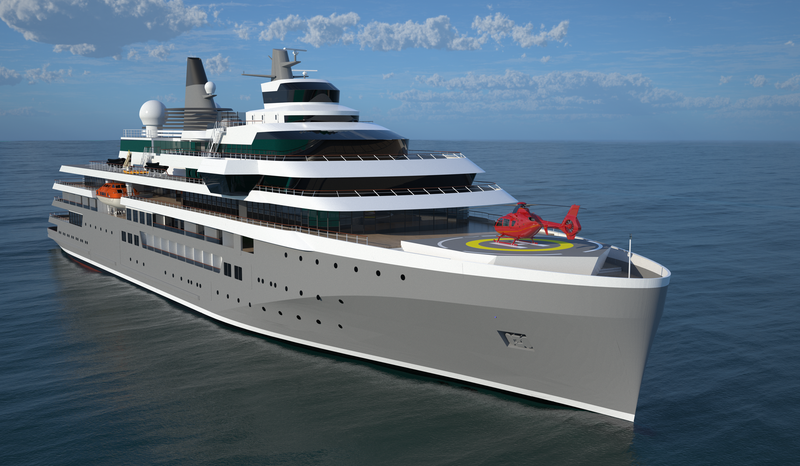 A unique partnership: Damen is the only shipyard to work with an expedition company (EVC) to bring expedition expertise to its design. 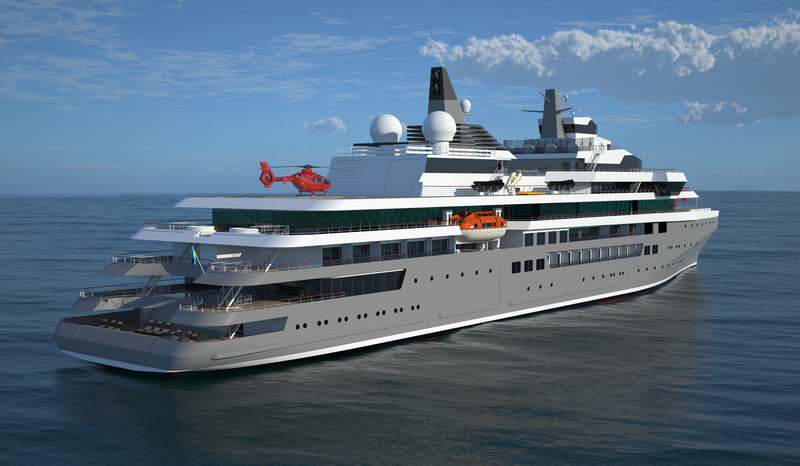 The designer, Knud E. Hansen has a proud track record of expedition and conventional cruise designs. 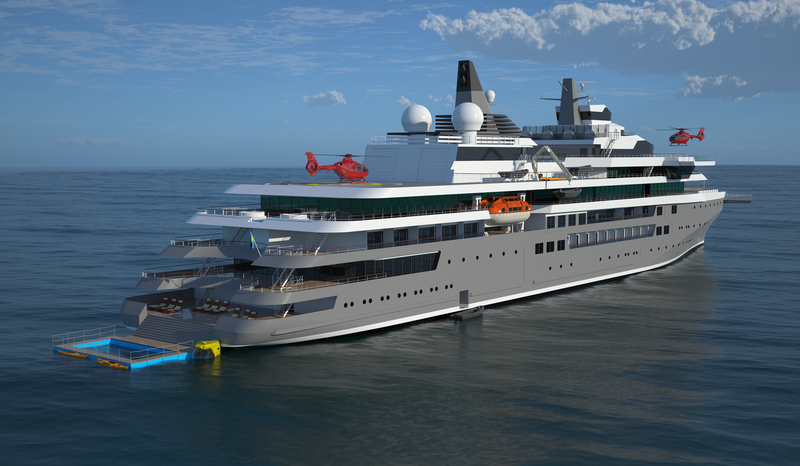 Damen > 6,000 ships delivered, EVC > 500+ expeditions led, KEH >700 cruise vessel designs. Expedition experience and efficient operations embedded into a unique design.